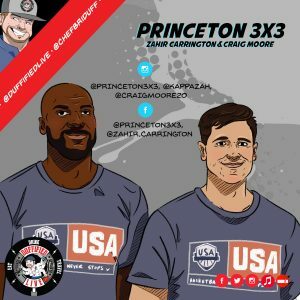 Zahir Carrington and Craig Moore (of LeHigh and Northwestern alum) are two of the six men that make up Team Princeton 3×3, the front runners to represent the USA in 3×3 Basketball’s inaugural year as an in Olympic sport. These two Philly natives hold down successful careers, family lives, try to grab some personal time, all the while training as future Olympians. 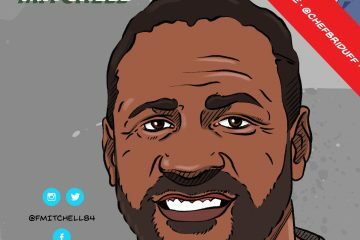 In 2018, they traveled over 100,000 miles playing in tournaments all over the world and the schedule only gets more intense this year. 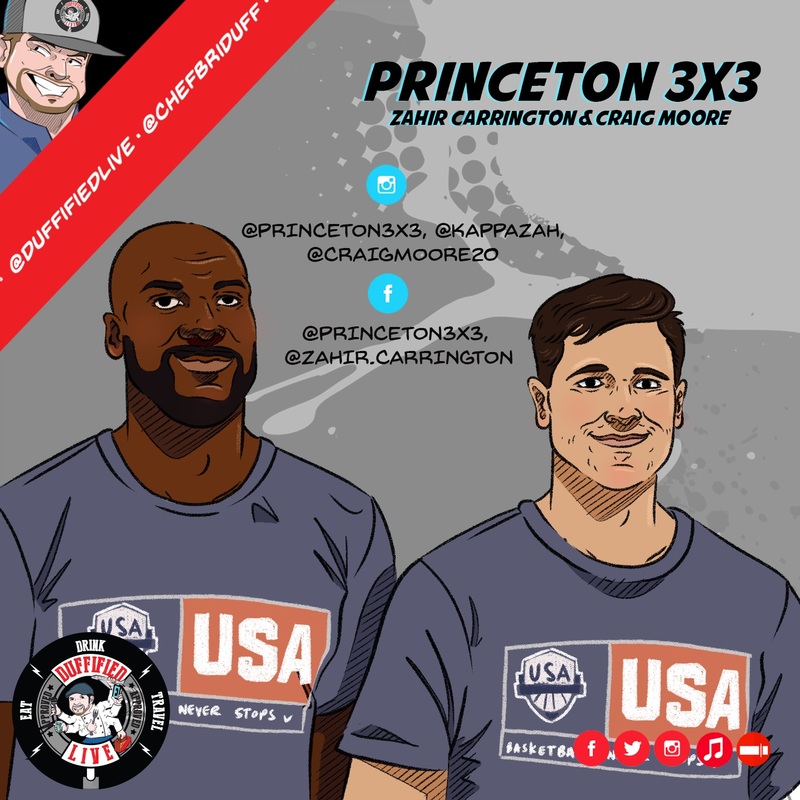 Follow Zahir, Craig, and the entire Princeton 3X3 team on Instagram to keep up with their quest to #Tokyo2020.